The History Center has a new gift item. Joyce has created a playing card deck that features pictures and historical notes of Mansfield's history. The cards sell for $10 per deck ($9.50 for History Center Members) or five or more decks $9.50 each. Shipping is free. Cards are available at The History Center on Main Street, or you can use the PayPal button on this page. Contact: histcent83@gmail.com or 570-250-9829. 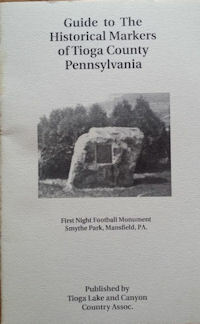 You can also purchase by mail from The History Center on Main Street, 83 North Main Street, Mansfield, PA 16933. 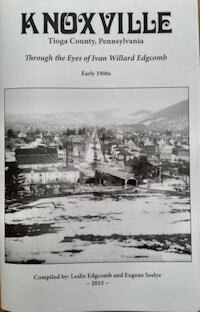 The book is ...64 pages and covers the lives and work of our area photographers from the mid 1850s to the 1930s. It is profusely illustrated with examples of their work and stories of the people and places they photographed.Joyce discusses the book on Conversations with Dennis Miller(youtube video). The price for History Center members is $13.00 and the non member price is $16.00. The price for History Center members is $15.00 and the non member price is $20.00. 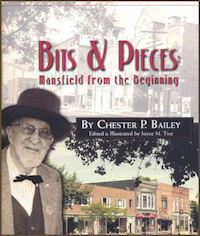 Bits and Pieces: Mansfield from the Beginning. 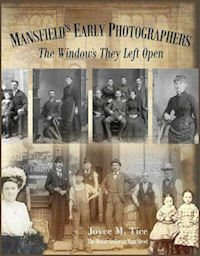 150 Years of Photographic History: The Borough of Mansfield and Mansfield University. 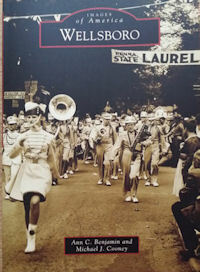 Sesquicentennial book, 2007. 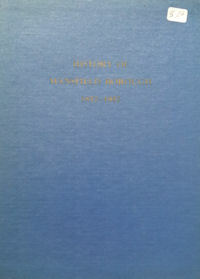 Photographic history of the Mnsfield borough and university. 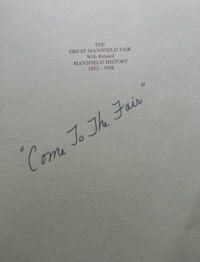 Mansfield Borough and Mansfield University were both born in 1857. This photographic history covers the intricately related evolution of both through the years. $15. 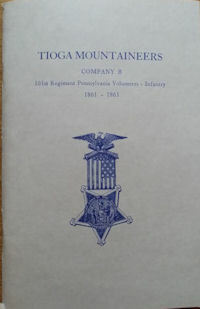 Guide to the Historical Markers of Tioga County Pennsylvania. Books are available at The History Center on Main Street. To use the PayPal button on this page, contact the History Center at histcent83@gmail.com or 570-250-9829 with the details of the order, and use PayPal to pay the total amount. Add $3.00 for mailing. 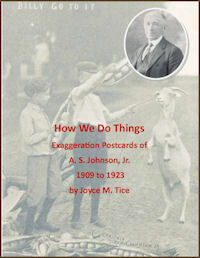 You can also purchase by mail from The History Center on Main Street, 83 North Main Street, Mansfield, PA 16933. Add $3.00 for mailing. 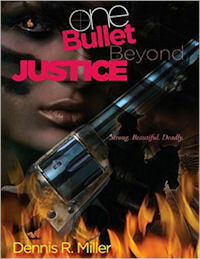 The History Center now has made some of our books available on ebay. Our seller ID is histcent16933. Check them out to see if there are any you are missing. This is particularly helpful to those of you from out of town who don't have the chance to come in and see what we have.